Buy the Sanishower online and save time and money. 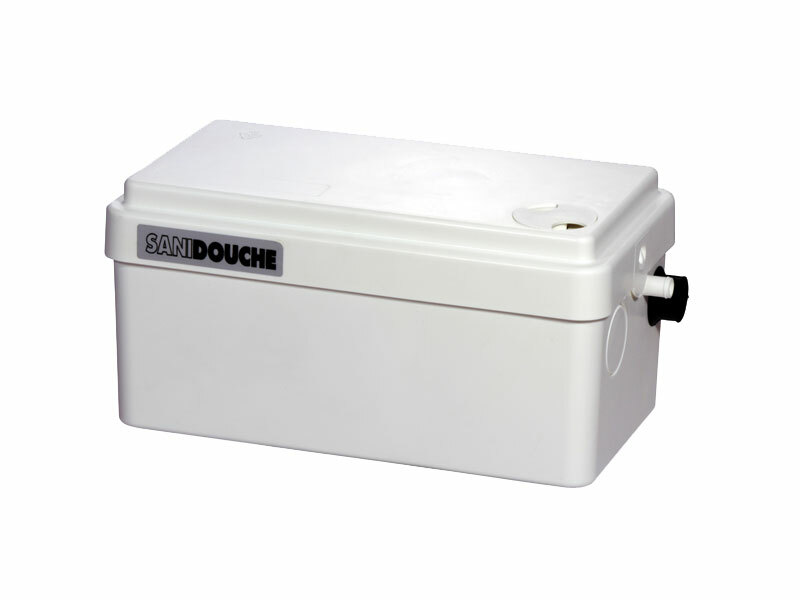 The Sanishower is a grey waste water pump. It is ideal for situations where a shower or wash basin is to be sited in a location with poor gravity drainage which would make it difficult or impossible to run otherwise. Examples of Sanishower usage include in a basement conversion or an internal wall. 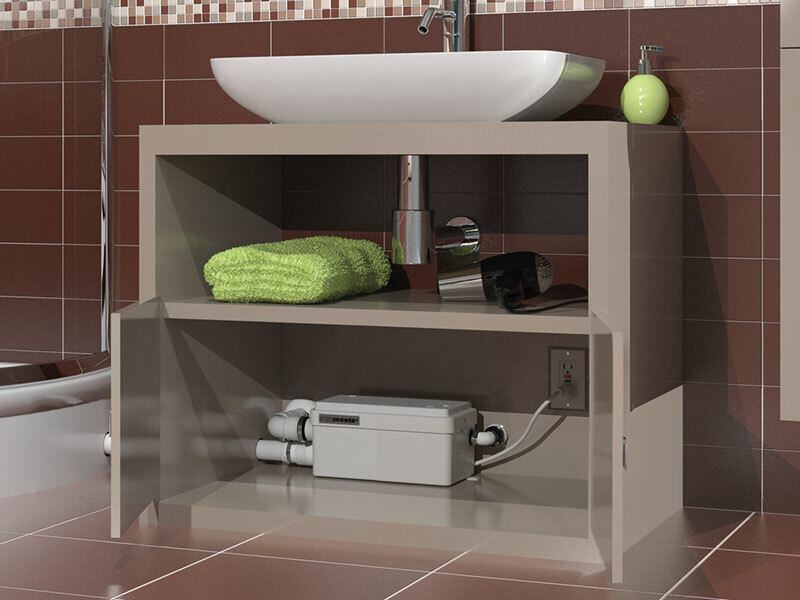 It can be installed underneath or beside a shower tray, allowing ease of access for maintenance. Sanishower can pump away up to 15 litres of waste water per minute from a standard electric or gravity mixer shower, while a second inlet means a wash basin can be added too. The Sanishower along with all of our Saniflo Systems and Kinedo Shower Cubicles can be bought online with the reassurance of dealing with the leading Saniflo & Kinedo Agent in the UK.